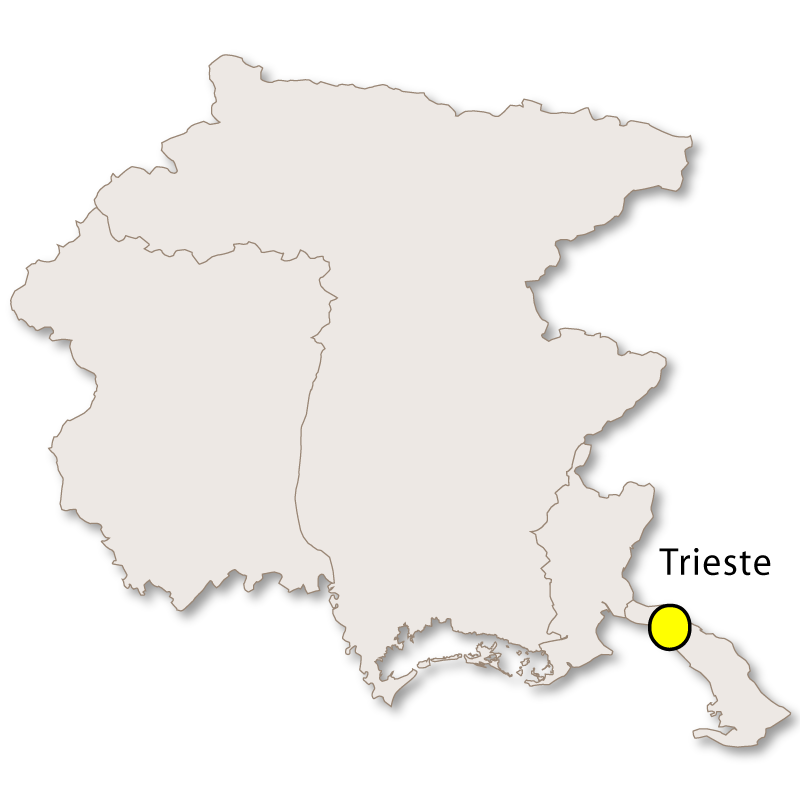 The province of Trieste has an area of 212 square kilometres and has just over 48 kilometres of coastline. 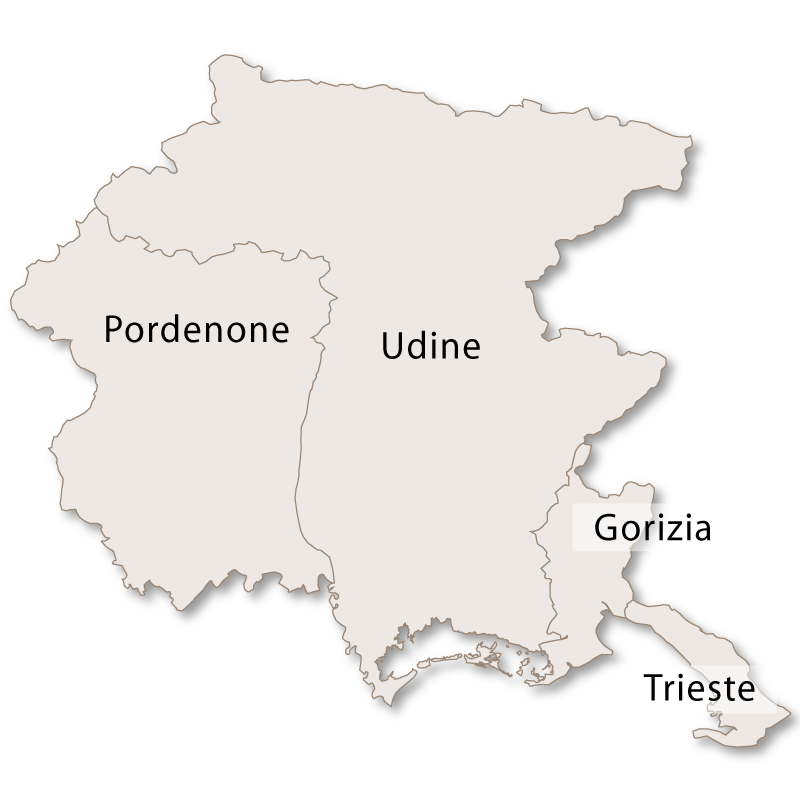 It also borders the province of Gorizia and the country of Slovenia. The coastline consists of endless small bays, harbours and reefs, all nestling around a stunning blue sea. The rest of the landscape in this narrow province is karstic and has steep cliffs, rocky hills and soft inland slopes covered in Mediterranean vegetation. The terrain lends itself to caves, sinkholes and rocky sculptures, particulary in the areas caught by the ferocious Bora wind. Much of this small area is undiscovered and totally natural with some areas protected due to the high density of flora and fauna. Inland there is the protected Val Rosandra Nature Reserve and off the coast the protected Marine Reserve of Miramare. 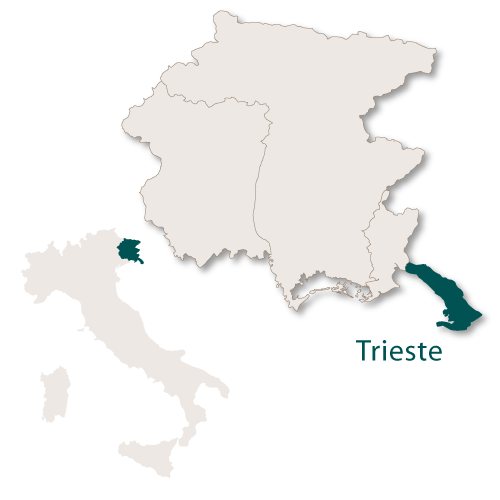 Trieste, once an important Adriatic port for the landlocked Hapsburg Austrian Hungarian Empire, is now the capital city of the Friuli-Venezia Giulia region in North East Italy. 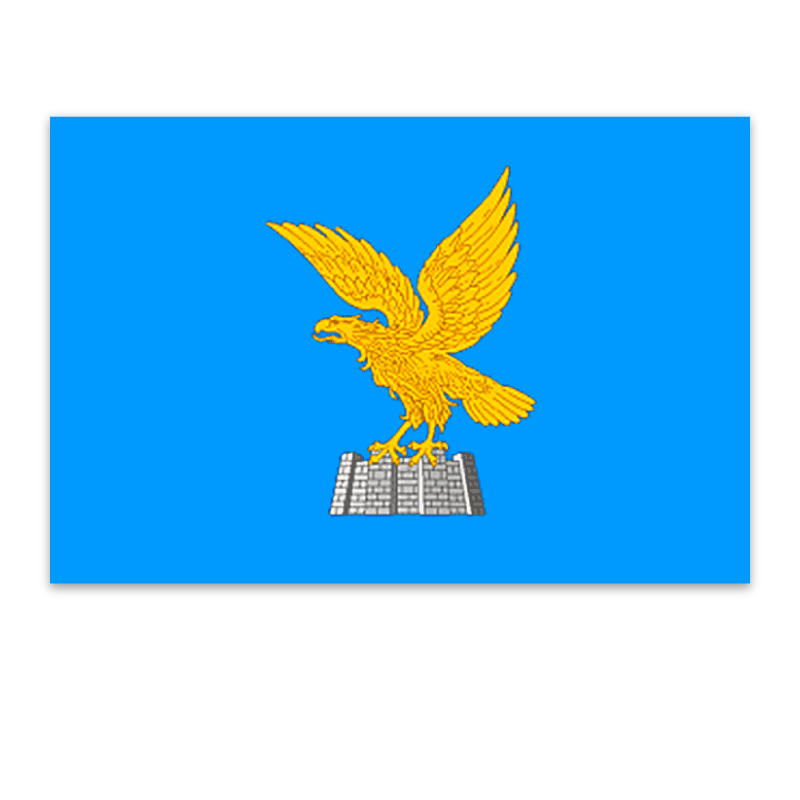 An interesting museum depicting four thousand years of traditional life in Abruzzo. The museum has plenty to offer, particularly regarding a wide choice of activities for children. An popular square with elegant bars and a good selection of shops. Pescara Jazz Festival is held annually every July in the Teatro D'Annunzio. This is an engaging seaside resort with craggy rocks overhanging the coastline, clear blue ater and sandy beaches. There are two castles here, one built in the 11th century and is now nothing but ruins and a newer one built in 1389 for the Wallsee family. 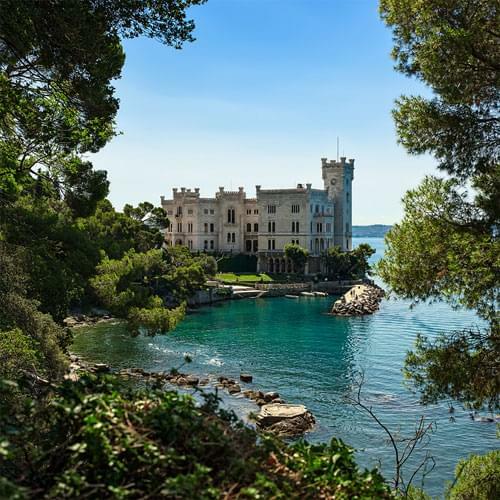 Today it is owned by Prince Carlo Alessandro della Torre e Tasso, Duke of Castel Duino but open to the public as a park and a museum. The Venetian influence is still very obvious in this town with the style of some of the houses, the food and the dialect spoken by the inhabitants. 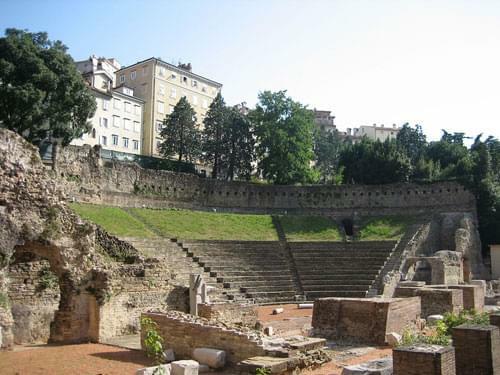 The Castle of Muggia was destroyed in 1353 but has been restored by its current owners and may be visited by request. 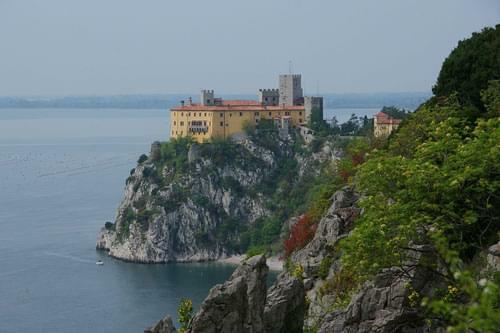 Immediately next to this village is the Parco del Castello di Miramare which culminates with the stunning 19th century Miramare Castle overhanging the sea. 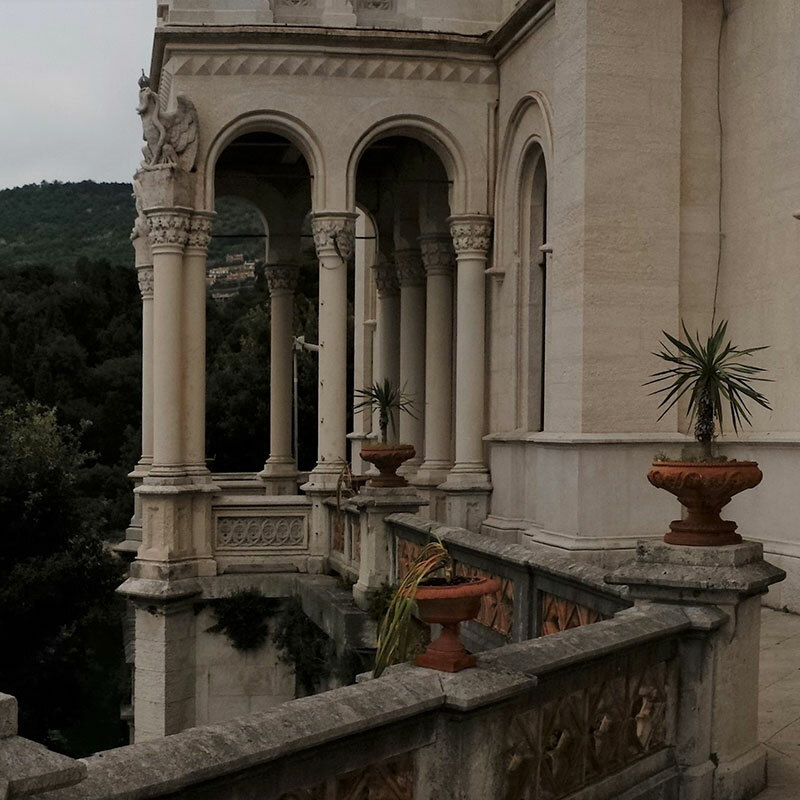 The castle was built with white rock from Istria and the grounds consist of 22 hectares of tropical species of trees and plants. 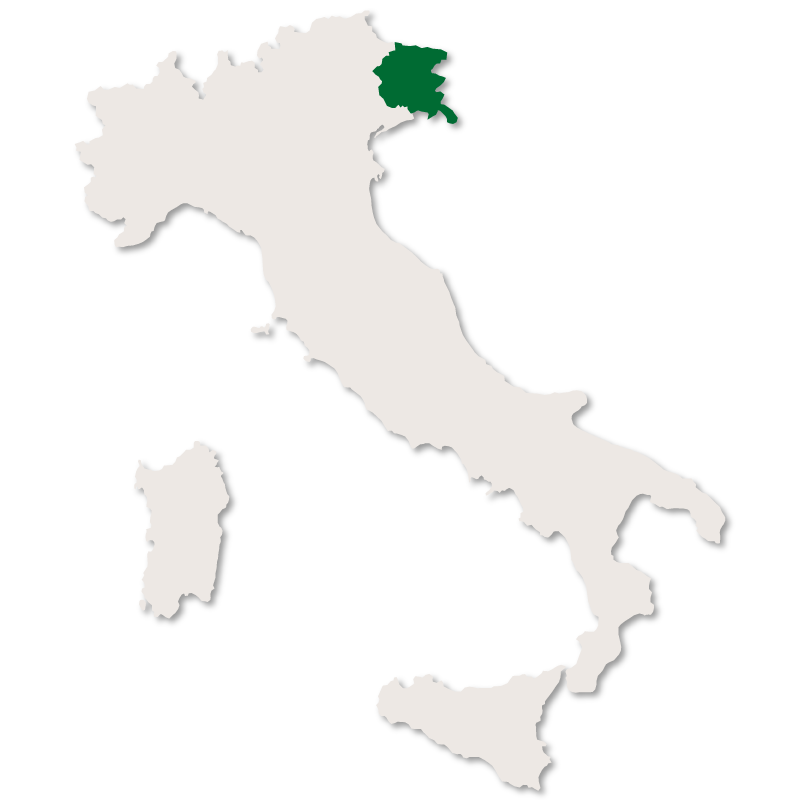 Between these two villages are the botanical gardens 'Giardino Botanico Carsiana'. Here you can find the 'Grotta Gigante' (giant cave) which at 107 metres high, 65 metres wide and 130 metres long is one of the largest caverns open to the public. It is filled with many beautiful stalactites and stalagmites.